Dr. Angela M. Garcia Falconetti was named Polk State College’s fifth president in May 2017. In her first year, Dr. Falconetti focused on increasing external communication through building relationships with community members, elected officials, business leaders, and alumni, while internally, she hosted forums with students, faculty, and staff to learn directly what they most value about the College. From this collective input, she developed a vision to strengthen student success, and has worked to expand partnerships with local employers, organize new learning opportunities, and increase connections between the College and non-profit groups that provide support services for students. Additionally, Dr. Falconetti has advocated successfully at the state level to secure recurring operational funds for the College. Dr. Falconetti is an active leader in national and statewide organizations, serving on the American Association of Community College’s Commission on Institutional Infrastructure and Transformation, as well as the Steering Committee for the Florida College System Council of Presidents. 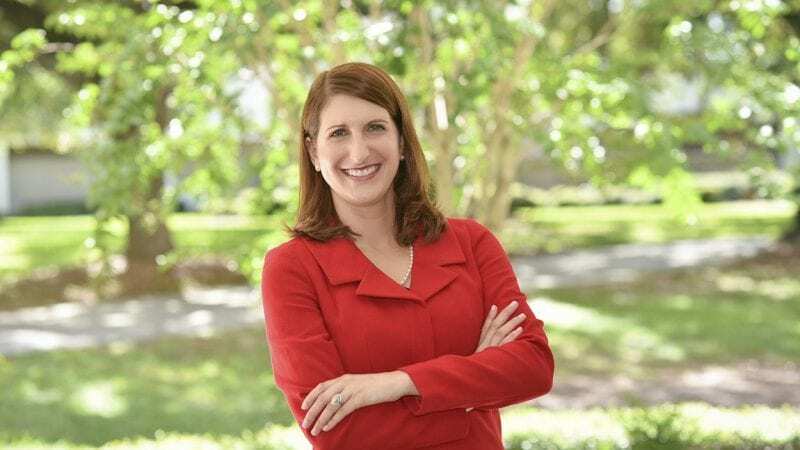 Locally, she serves on several boards including CareerSource Polk, the Central Florida Development Council, Club Hispano de Lakeland, the Greater Winter Haven Chamber of Commerce, the Lakeland Area Chamber of Commerce, the Lakeland Economic Development Council’s High-Skill High-Wage Initiative, Polk Vision, The Vanguard School Foundation, the Winter Haven Economic Development Council, and Winter Haven Hospital. A native Floridian with two decades of service in three states, Dr. Falconetti has extensive experience in all aspects of higher education administration. She holds a bachelor’s degree with specializations in Communications and Education Cognate from New York University. She earned a master’s degree and a doctorate in Educational Leadership from the University of North Florida with specializations in Instructional Leadership, and Postsecondary Education and Adult Learning. She later completed an endowed post-doctoral fellowship in Community College Leadership with The University of Texas at Austin while working as a research associate for the Community College Survey of Student Engagement. In 2016, she became a Certified Fundraising Executive (CFRE). At the national level, Dr. Falconetti served as Special Assistant to the first Deputy Assistant Secretary for Community Colleges in Washington, D.C. Prior to being named President of Polk State College, she served as Vice President of Institutional Advancement at Virginia Western Community College, and as Executive Director of the Foundation. Dr. Falconetti’s publications include a book chapter and journal articles on the community college baccalaureate. Her recognitions include the National Orientation Directors Association’s 2007 National Research Award, and the University of North Florida’s 2007 Outstanding Dissertation and 2003 Academic Advisor awards. Dr. Falconetti has a personal commitment to the Florida College System and its students. Her parents, both Cuban exiles, completed their degrees at Florida colleges. As is the case for so many families, the Florida College System provided the opportunity to work towards better job options and improved quality of life. Dr. Falconetti is dedicated to ensuring all students have the chance to receive a quality education, and is committed to advancing the mission of Polk State College.